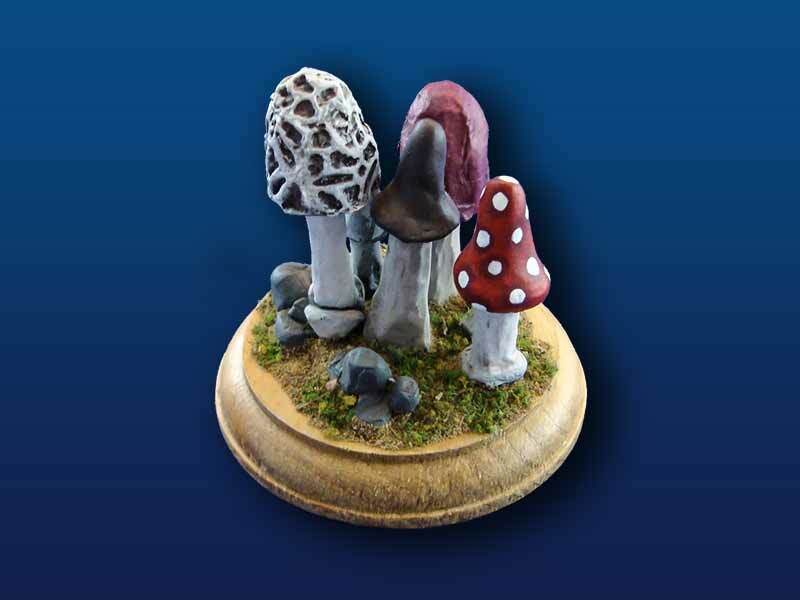 Acheson Creations helps to populate your fantasy gaming tables with some whimsical terrain with the release of four new mushroom clumps. 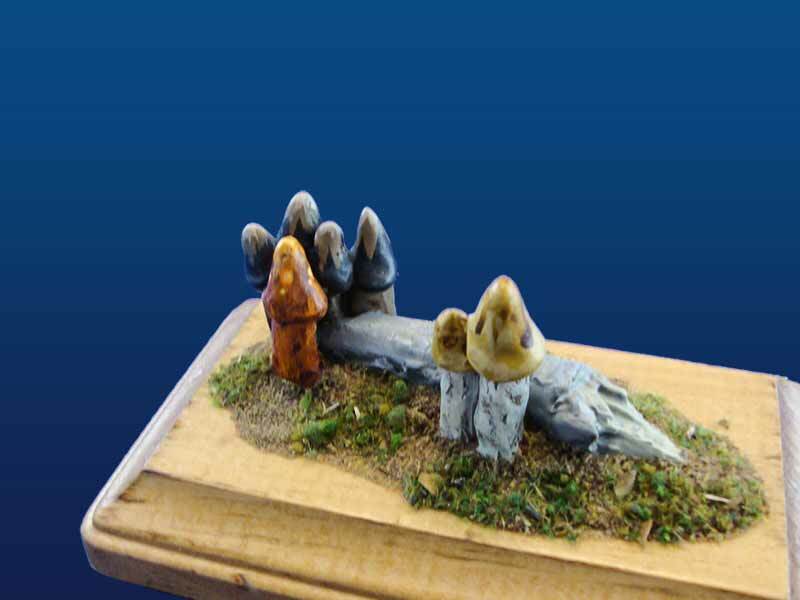 There's walls, there's wall corners, there's mushrooms on a log. Super Mario would love it. 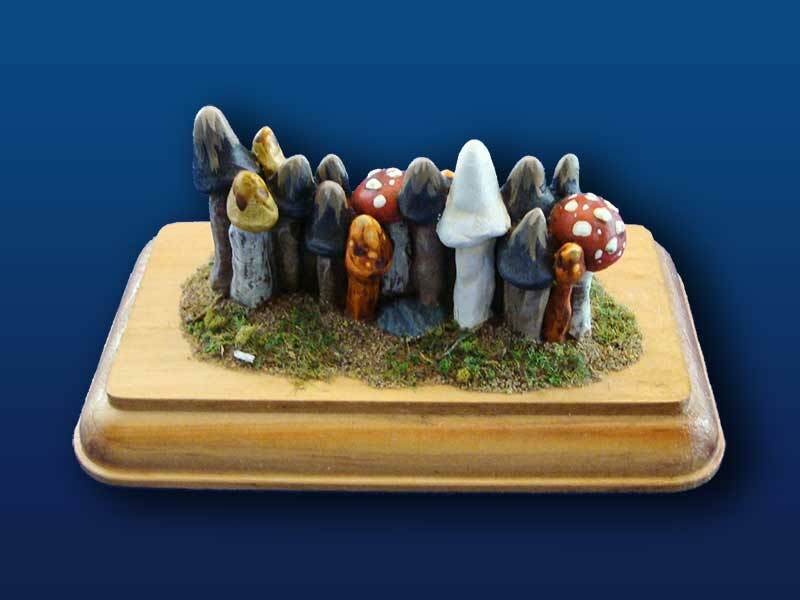 Acheson Creations is pleased to release this latest addition to our popular collection of Fantasy gaming pieces. Priced at $5 to $8USD (unpainted) and in 1/56 scale, these pieces add to our already large collection of fantasy game pieces. 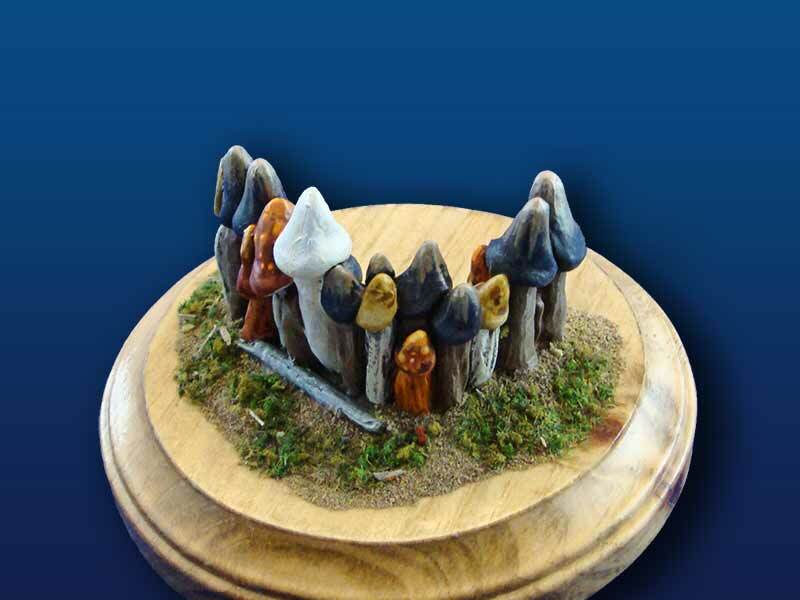 The folks at Acheson Creations wish you a Happy New Year! Be on the lookout for several exciting new KickStarter campaigns that will be released in coming months.